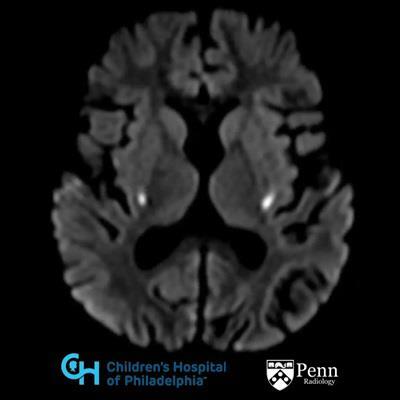 A 3-month-old infant born prematurely at 34 weeks presents with microcephaly. 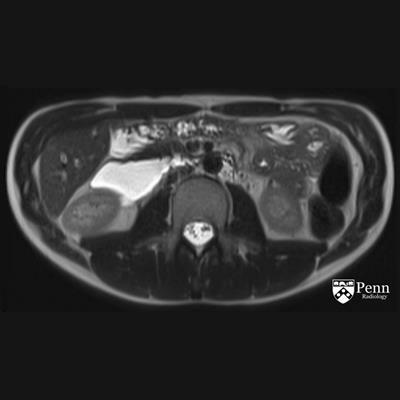 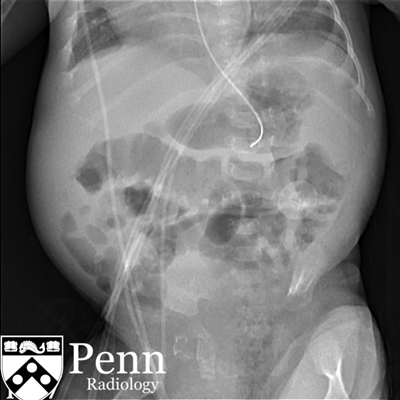 A 17-year-old boy with a history of Crohn's disease presents with nausea and vomiting. 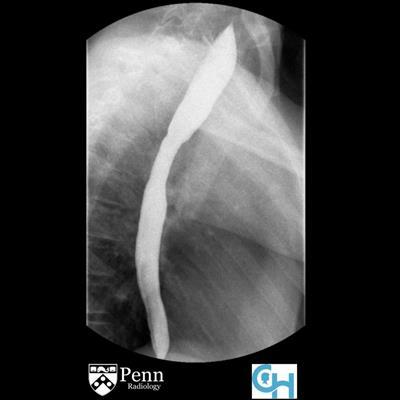 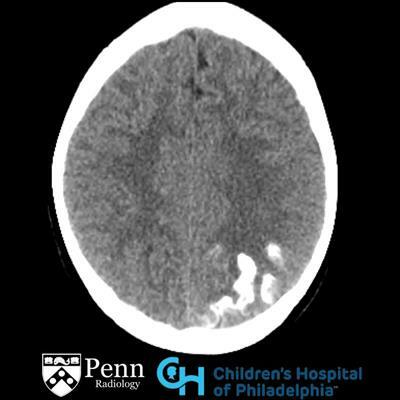 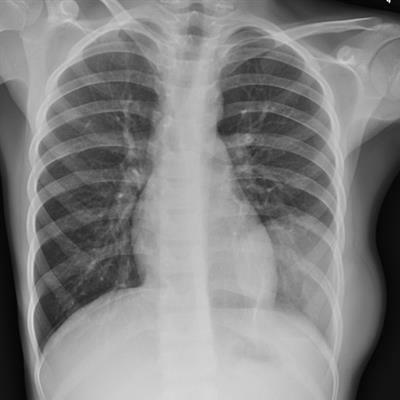 A 13-year-old boy with worsening dysphagia to solid foods. 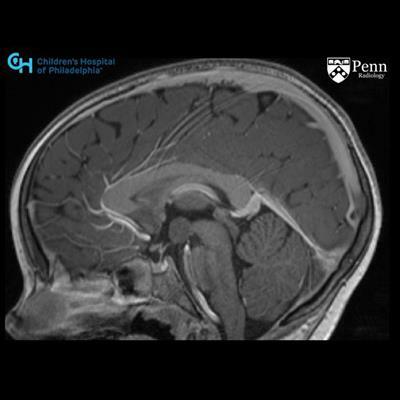 An 11-year-old boy with mental status changes. 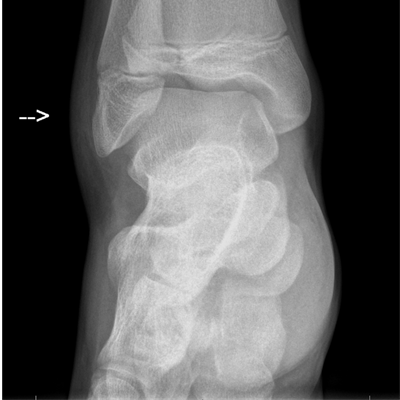 A 12-year-old girl with ankle pain after skating injury. 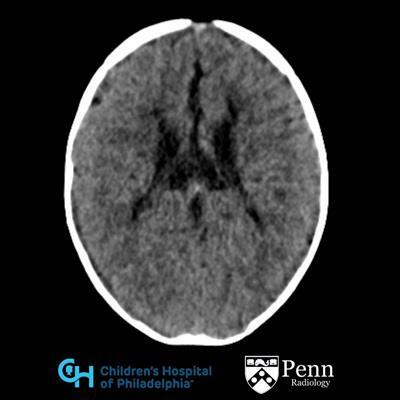 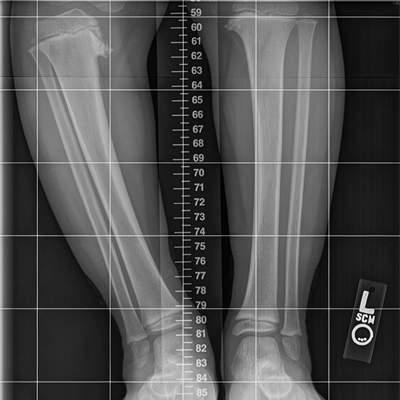 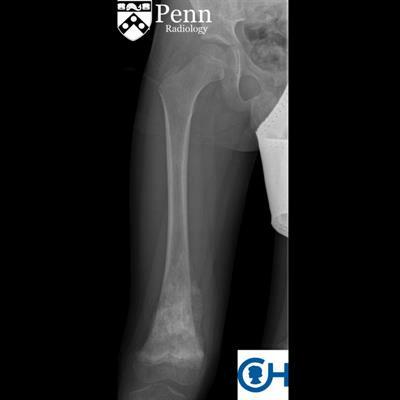 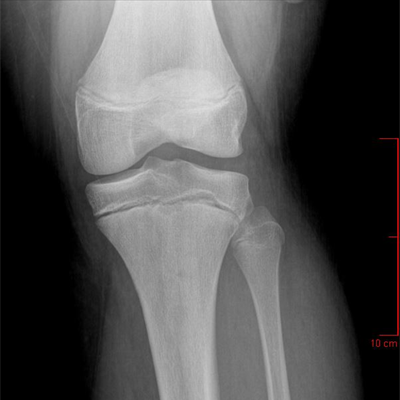 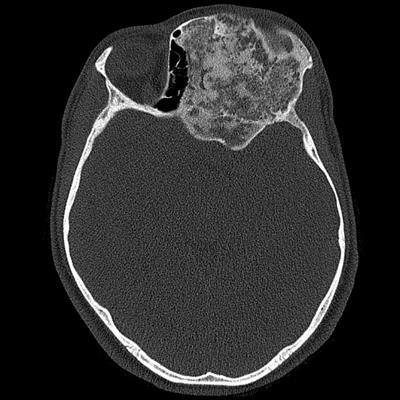 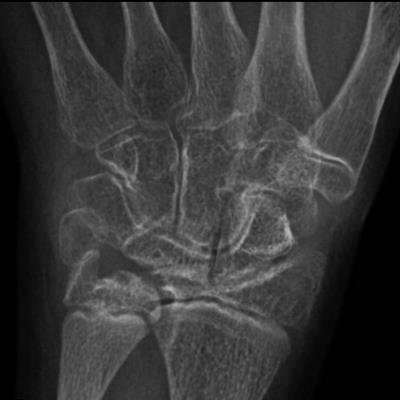 A 12-year-old child who sustained trauma.